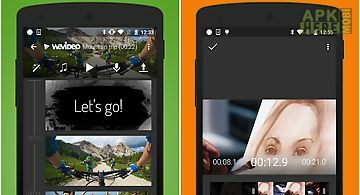 Videoshow - video editor,music app for android description: videoshow video editor: featured by google play in 161 countries ranked as no. 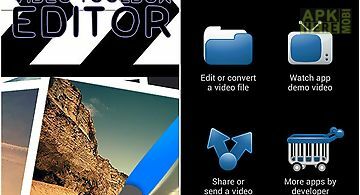 1 free video editor video maker app in all the world.. The choice of 100 million users! 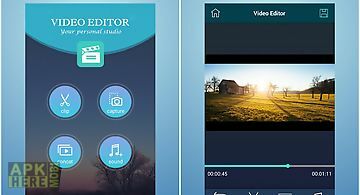 Free no time limitthe app is completely free and exported videos won t have time limit. It is unique on the market. 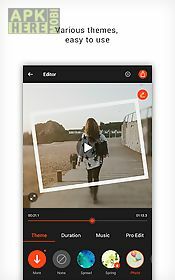 Popular all over the worldvideoshow is one of the most powerful movie editor slideshow maker apps in the whole world and it s very frequently used to make share videos among youtube instagram and facebook users. 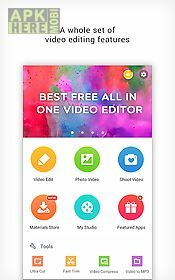 All in onewe are engaging to build an all in one video editor for those who need a good tool to make cut crop videos on their phones. Everything you need to make an awesome video. 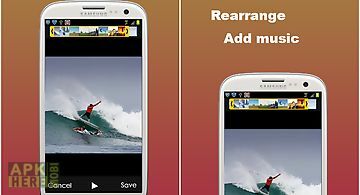 And the app contains useful tools such as video trimming cropping compressing mp3 converting you name it. Add your own voice or sound effects we provide to make the video even cooler. Bored of the monotonous fonts? Just doodle it! It 39 s so simple and intuitive! Let your audiences focus on the region you want! 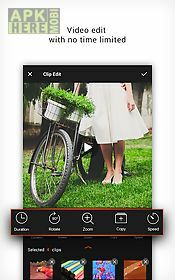 Toolbox features powerful video trimmer video cutter: cut or crop the unnecessary parts of your video. 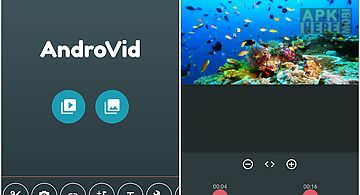 Fast trimming: trim crop your video in no time. Video compressing: reduce your video size. 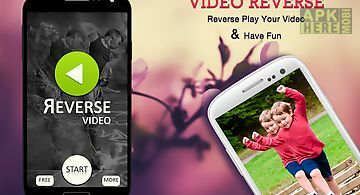 Video to mp3: turn the soundtrack of your video into mp3 file. Key features over 50 elaborate themes provided to generate a characteristic video instantly. 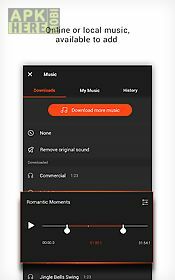 Hundreds of free music recommended for you and yes local music is also allowed to add. 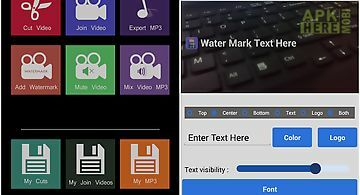 The materials store has more: theme effects stickers fonts sound effects music and it keeps updating all the time! 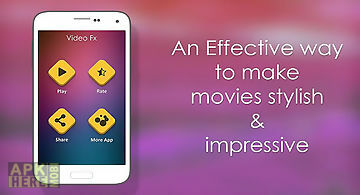 Add stunning filters to make videos different. Now 30+ filters are supported! Many advanced functions are contained to edit clips. Professional users will like them.